Take the waters in pure luxury at The Gainsborough Bath Spa, which draws water from the Roman springs beneath the historical city of Bath. 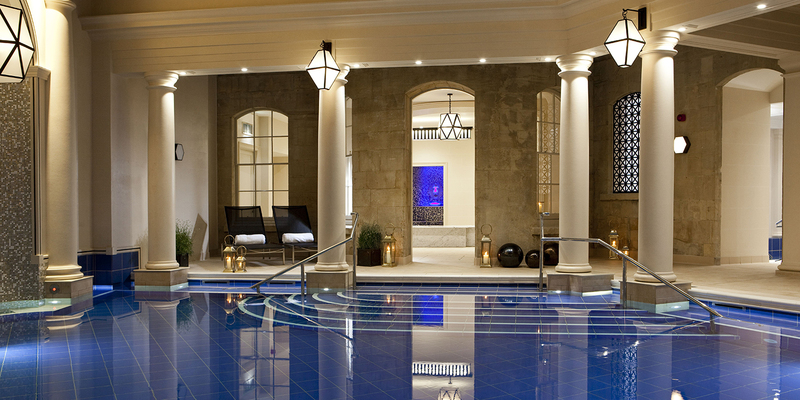 As part of the Spa Village group, which originates in Malasia, The Gainsborough Bath Spa honours the healing traditions of the Bath waters alongside use of aromatherapy; plus features the signature therapies of Spa Village spas. 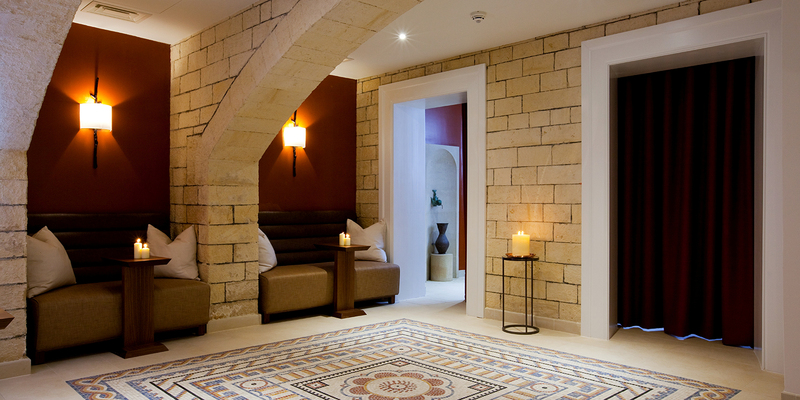 The Spa is found within a glass atrium that rises above the bath house and lets in plenty of light. Located over two levels the facilities are a journey through a circuit of thermal pools, saunas, steam room, an ice alcove and relaxation areas. There is a couple's suite and 2 Asian "tatami" rooms among the spa's treatment rooms. Guests can also enhance their spa experience by opting to stay in one of two Spa Village guest rooms or the restorative Spa Suite, all of which feature natural thermal water baths. Johann Lafer at The Gainsborough restaurant serves breakfast, lunch and dinner. The Canvas Room offers a more relaxing dining experience with an all day menu and indulgent afternoon teas. Rooms and suites with 5 star amenities. Guests who book a spa treatment are entitled to complimentary use of the Bath House facilities at any time between 7am – 10pm.